The labor shortage in Japan is at its highest in more than four decades, according to new government data. Low birth rates and an aging population have resulted in a shrinking workforce. There are currently 1.48 jobs for every applicant, the highest figure since 1974 when fast growth drove the ratio to 1.53. The data outpaces the labor shortage peak in the early 1990s, during the country's period of economic stagnation. 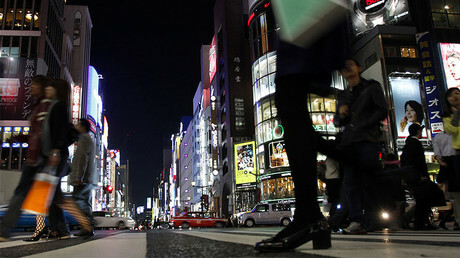 However, the latest statistics are seen by some experts as good news for the Japanese economy. “There are lots of people entering the labor market, which is one upside,” said Marcel Thieliant, senior Japan economist at research firm Capital Economics, as quoted by CNN Money. 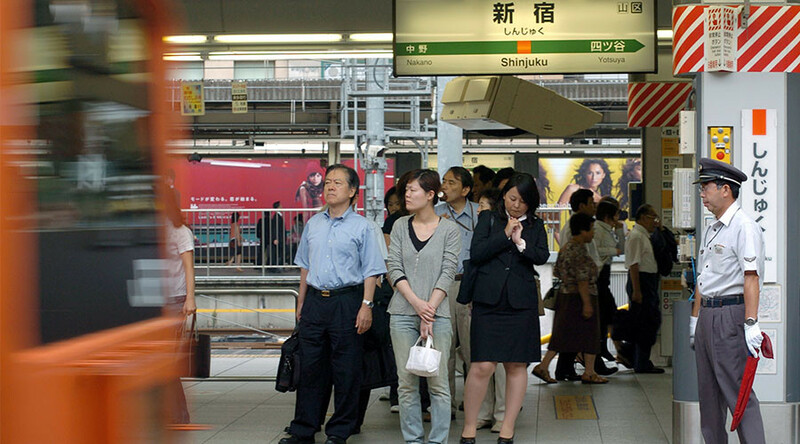 The labor data shows Japan’s unemployment rate will drop slightly in the coming months, according to Thieliant. Stagnant consumer spending might see a turnaround, as more people are expected to join the workforce. At the same time, the labor shortage reveals some difficulties the country could face. As Japan’s economy is expanding the labor market data is highly symbolic of a dwindling pool of workers than growth in the number of vacancies, said Thieliant. Moreover, longer life expectancy and lower birth rates have resulted in an aging population and a shrinking workforce. This could curtail potential economic growth. So far, the shrinking labor market has not had an impact on wage increases for most employees. According to Thieliant, some Japanese corporations are shifting jobs abroad as they find it difficult to get enough workers at home.